State capture commission of inquiry chairperson deputy Chief Justice Raymond Zondo has dismissed former South African Revenue Service (Sars) Commissioner Tom Moyane's application to cross-examine Public Enterprises Minister Pravin Gordhan at the inquiry. JOHANNESBURG - Deputy Chief Justice Raymond Zondo has dismissed former Sars Commissioner Tom Moyane’s application to cross-examine Public Enterprises Minister Pravin Gordhan, finding that his application did not comply with the rules of the state capture commission. Gordhan testified at the hearings in November last year where he provided details of the breakdown of the relationship between him and Moyane, whom he accused of failing to be accountable. Moyane argued that for the commission to accept Gordhan’s claims they had to be tested. BREAKING #StateCapatureInquiry Zondo has dismissed Moyane’s application to cross-examine Gordhan. 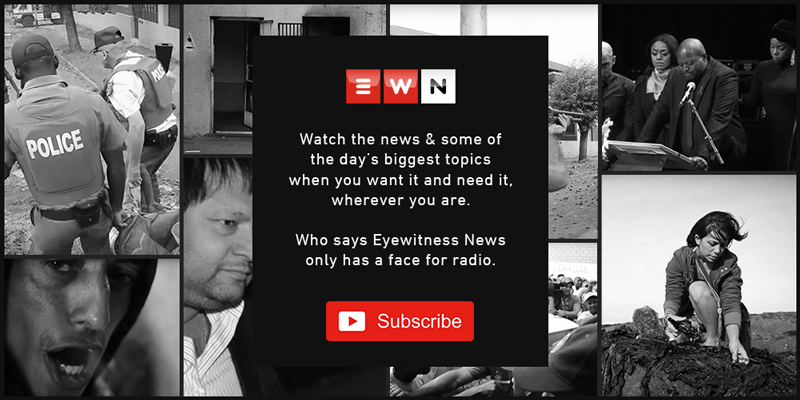 Zondo discussed the rules of the commission which require an implicated party to identify which part of a witness statement they deny or dispute. He found that Moyane failed to do this in respect of Gordhan’s evidence. "Because the applicant's affidavit, in this case, do not clearly identify the parts of Mr Gordhan's statement that are denied or disputed, it cannot be said that it complies with that part of rule 3.4. One struggles to see which part of Mr Gordhan's statement the applicant admits or disputes." Zondo has however asked for further clarity from the parties on whether Gordhan accuses Moyane of malice when he opened a criminal complaint against him. The commission chair will rule on this aspect at a later date.